The Easter holidays always cause a bit of a dilemma in our household. 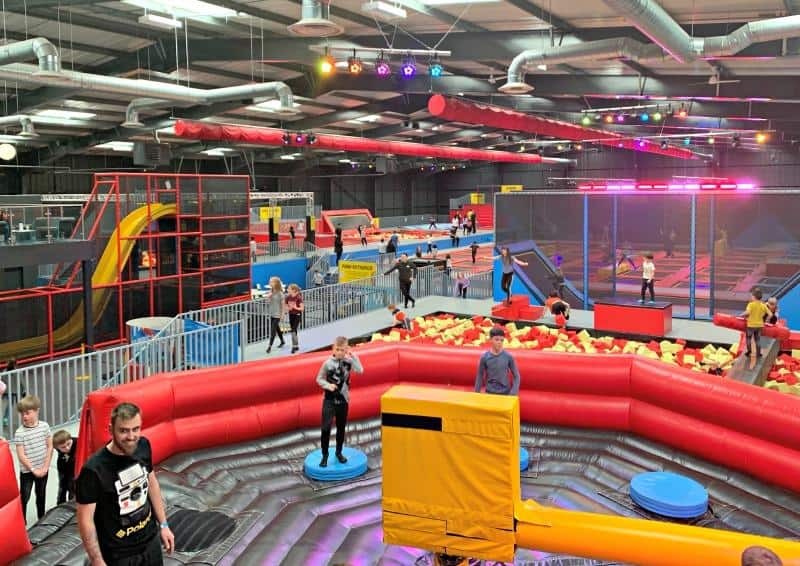 Taking place half way between the festive fun of the Christmas break the long summer holidays, finding days out that the whole family can enjoy seems to get more difficult every year. 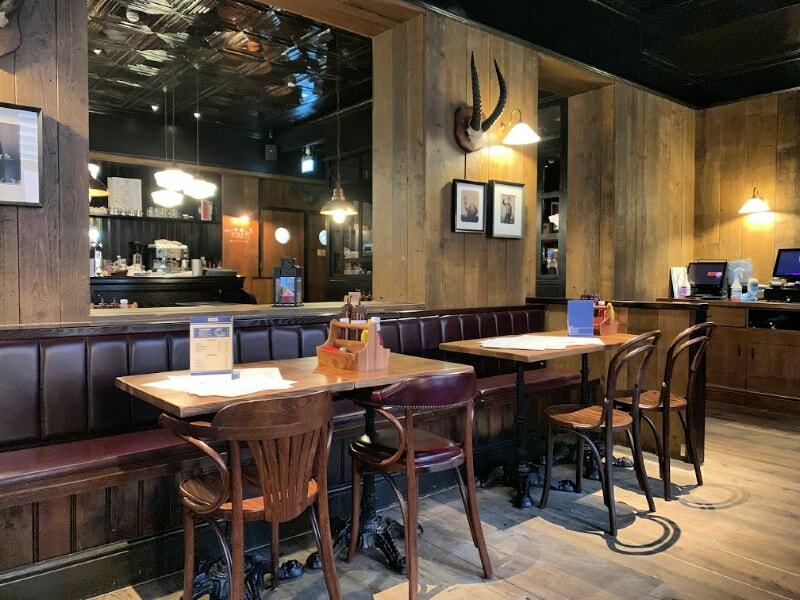 Luckily, there are plenty of experiences in and around the capital that are sure to keep everyone happy and no one should be put off experiencing them in the light of recent events. Nothing says Easter quite like chocolate, right? 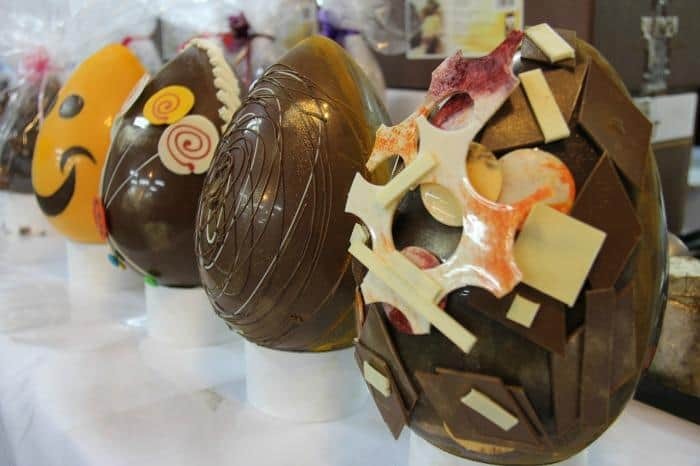 This year, the cocoa lovers at My Chocolate are hosting regular chocolate workshops where the whole family can join together and decorate their very own eggs. Create marble effects in chocolate, or dip into bowls of sweet treats to add some extra embellishments. The best part is tucking in at the end! Young or old, just about everyone I know loves Harry Potter. Warner Bros Studio Tour is one of those places that gets the whole family excited and there’s always something new to explore every time we visit. Who knows, the kids might even take inspiration from Dobby the Elf and spend the rest of the Easter break helping out with a little housework! 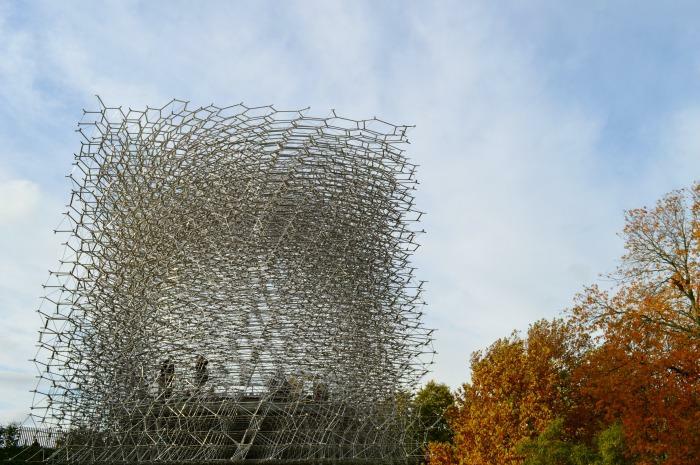 Kids and adults alike are sure to be left gazing in wonder at The Hive – a 17 meter tall, 14 tonne structure that was recently unveiled at Kew Gardens. Explore this spectacular construction and discover more about the role that plants play in sustaining our wildlife. Kids will love this multi-sensory experience that combines the sights, sounds and smells of nature in the centre of the capital. 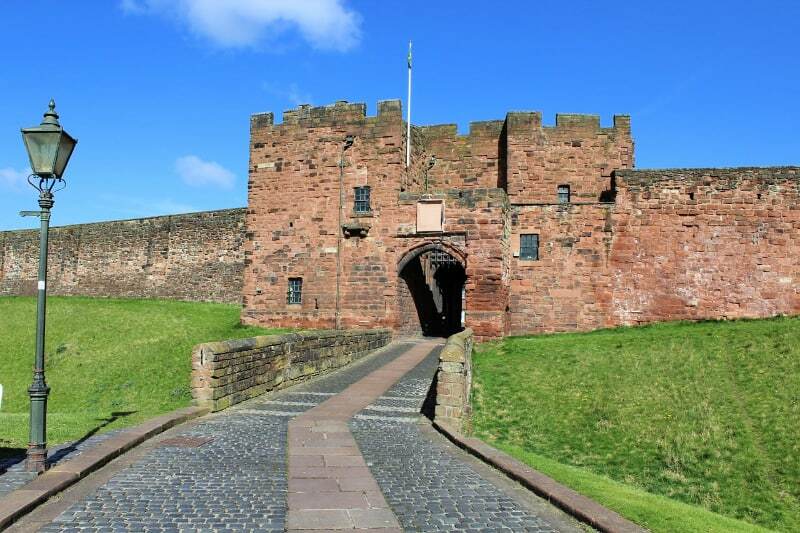 If you’re after a day out that is educational as well as exciting, Jurassic Kingdom is the place to head. 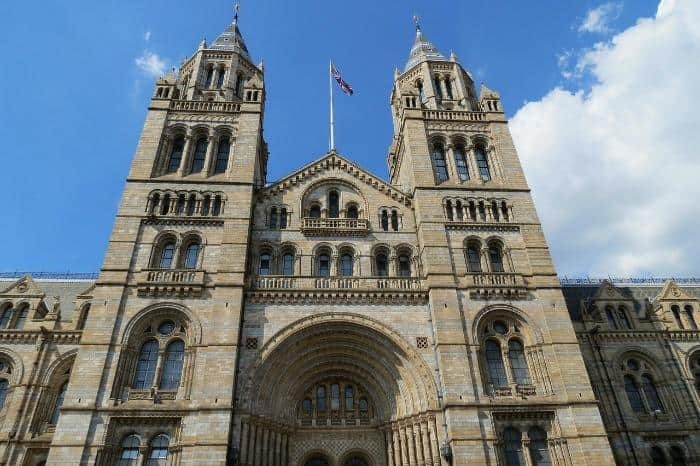 The tour touches down in London on its UK tour over the Easter holidays and is the ultimate adventure for dinosaur enthusiasts, with over 30 animated installations to discover. From the T-Rex to a host of spectacular flying reptiles, I think everyone will love doing something that’s unlike any other experience available. The Easter bunny comes to life at the V&A this April as the museum plays host to the Beatrix Potter London exhibition. Marking the 150th anniversary of Potter, kids will love getting to know iconic characters including Peter Rabbit, Benjamin Bunny and Tabitha Twitchit. It promises to be a fascinating exhibition that showcases some of the writer’s original works – a must for anyone that loves the stories as much as we do! 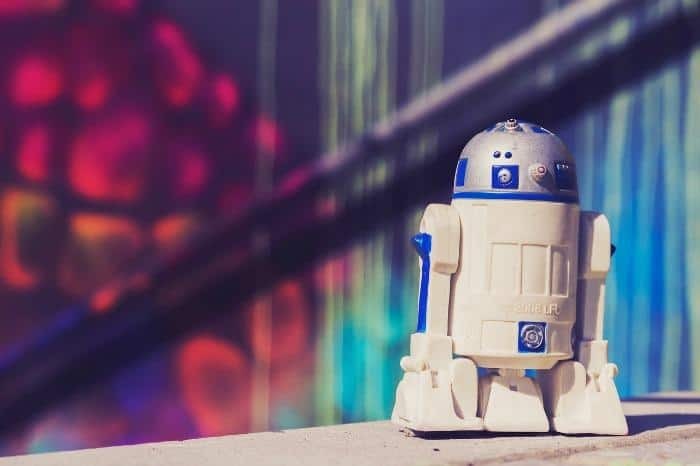 Star Wars may not be everyone’s cup of tea, but even those who aren’t big enthusiasts are sure to get some enjoyment out of the Star Wars: Identities exhibition at the O2. 200 models have been brought together and there’s even the chance to create your own Star Wars identity – something that my girls would have lots of fun doing! 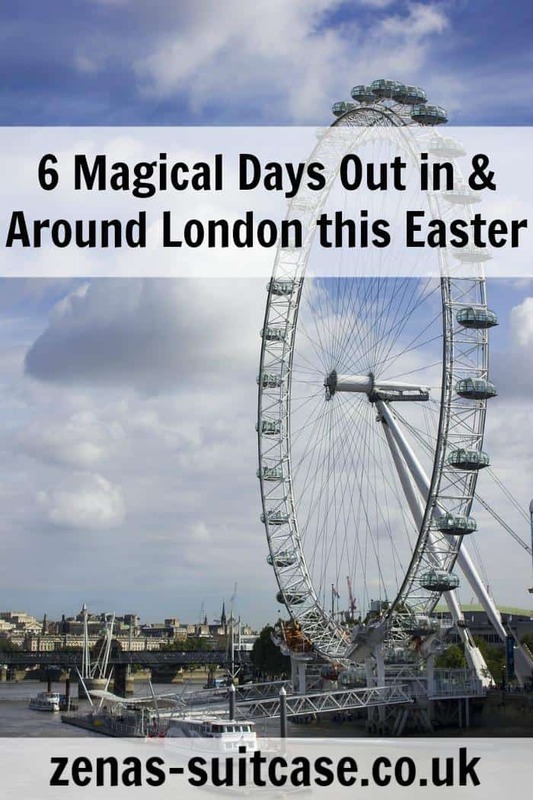 The Easter holidays can be difficult to navigate, but take the time to do a little research and you’re sure to find plenty of options for all the family in and around the capital. Where will you be heading this Easter? I’d love the Star Wars exhibit and the chocolate one sounds delicious. I’m not sure we’ll make it to London at Easter but my Londoner friend would love the choc workshop one! An Easter egg workshop would never have occurred to me, what a charming idea! I’d love any of these days out. These are some awesome ideas, I would love to the studio tours, it is something on my wishlist to hopefully do ASAP. This is a great list of days out Zena. My hubby would love the star wars exhibition! I might tell him about it! An Easter egg workshop sounds fantastic! I know my boys would love the Star Wars exhibit. Wonderful list.. I wish I could travel around more. London has always been on my to do list! I would love to visit! We moved from London to get out of the ‘bubble’ 2 years back. We live in the Midlands now. But when we were down south, our favorite place in London to go with the kids is the Natural History Museum. We never get bored of visiting the dinosaur bones with the big moving T-Rex. What an informative post. I live in London but never get tired of visiting the city.